Timing Ireland - Tower Clock Systems. 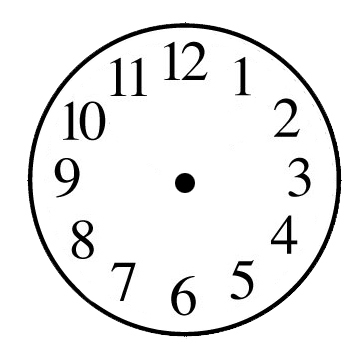 Clock Dial, Hands & Motors. 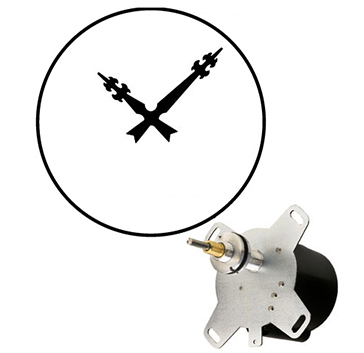 Timing Ireland offers electronic motors with various clock hand designs. 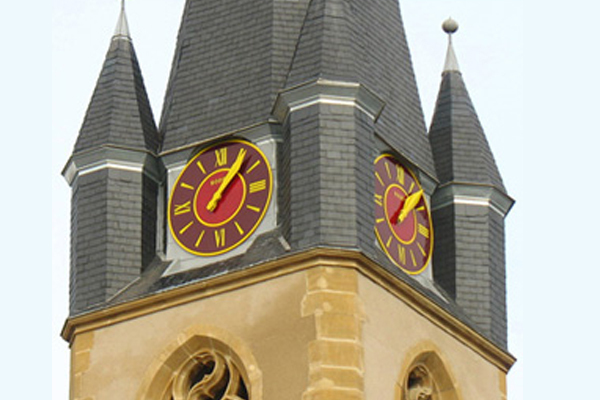 Timing Ireland tower clock systems bring your tower or steeple back to life. 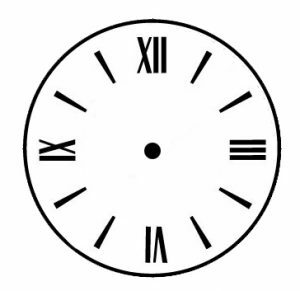 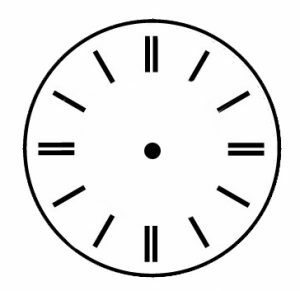 Our systems are custom made with a choice of different clock dial designs, as well as hands. 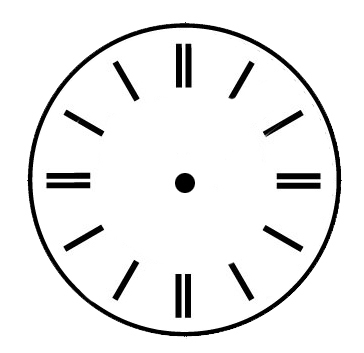 Timing Ireland’s clock dials are insensitive to U.V. 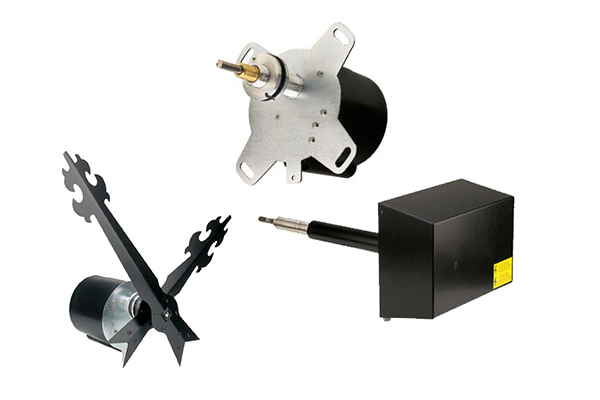 rays and weather-resistant. 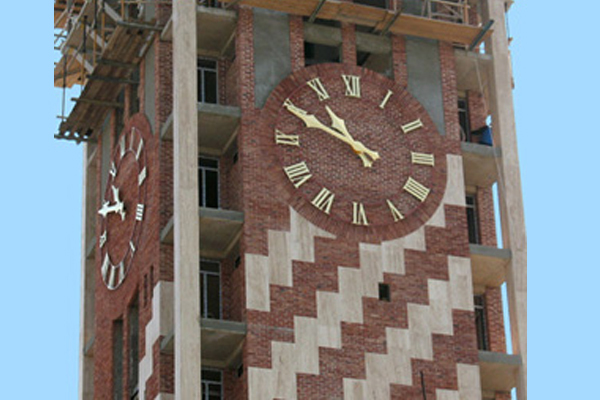 The steel frame structure is protected against corrosion with a zinc and paint metalling. Various markings available, double frame for two-colour dial. 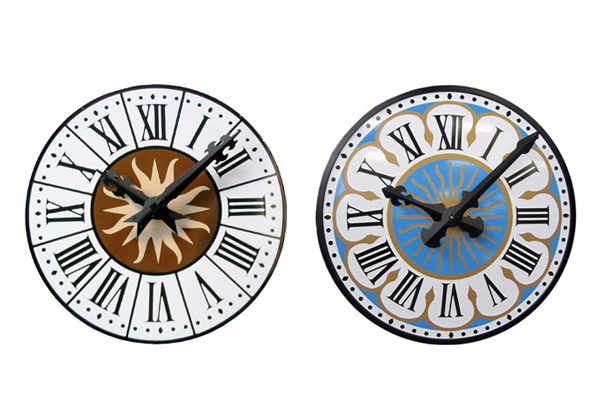 Colour dials, skeleton dials, minute marking and various designs are available. 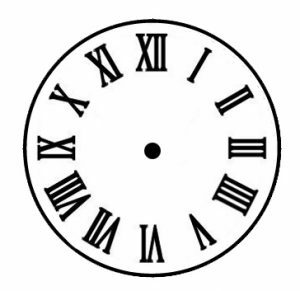 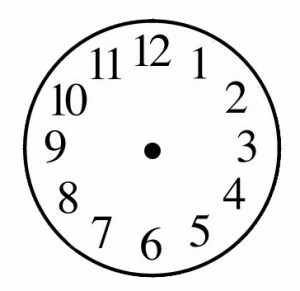 Please supply the diameter of your clock face for a free quote. 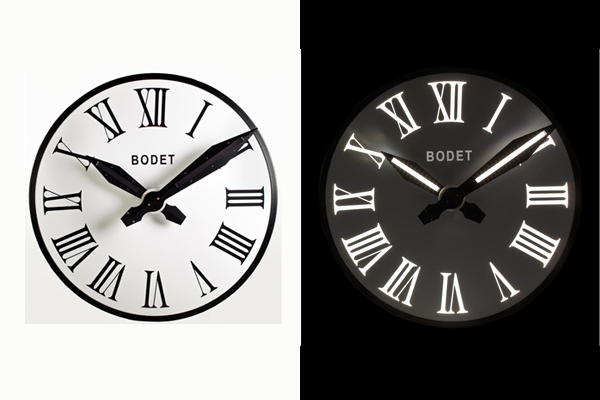 Our in-house designers can supply a mock-up of what your clock will look like.